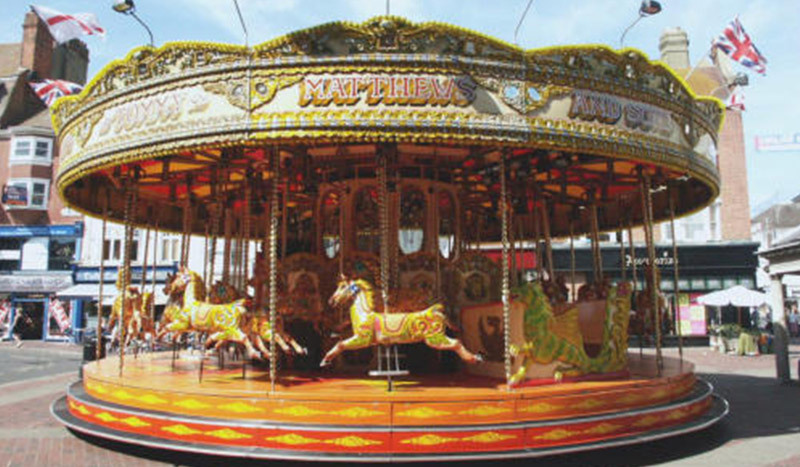 If you are looking to rent or hire a fairground ride or game stall, whether small or large, modern or traditional then we have an amazing selection for you to choose from, we are based in Biggin Hill, Kent we can supply equipment to London, Essex, Middlesex, Sussex and Kent. We have all your favourite kiddies rides whether you are looking for a bouncy castle, tea set ride, toyset or something more traditional, or maybe something which offers more of a thrill we can hire you the ride to make that special day or event. 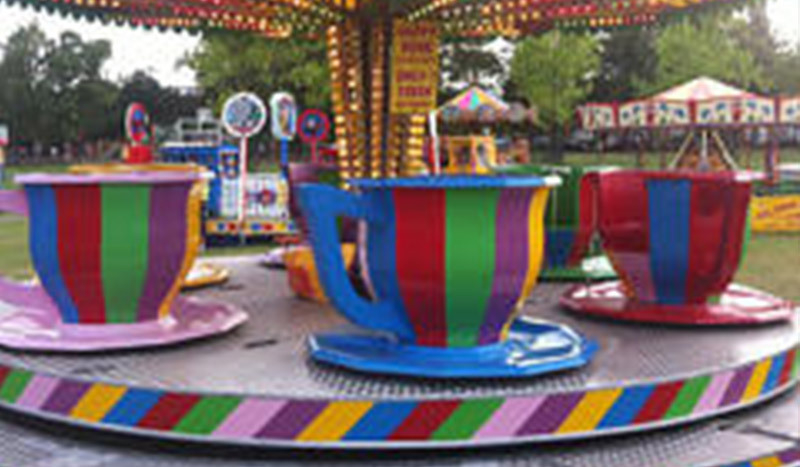 We are a family business established in 1900 and we have over 100 years of experience in making those magical memories we all have of fun fair and these days you can rent your favourite rides for parties and events of all shapes and sizes. James and Peggy are fourth generation fairground hire specialists, in fact Peggy is the granddaughter of the late Billy Smart of 1960s and 70s circus fame, who also had many years of running fairs in Greater London before and during world war 2 before forming what came to be the largest and one of the most successful circuses to travel the UK. We can rent either the most modern equipment or if you prefer something with a more traditional theme we can supply that to, you can rent just the one ride or many to suit your needs and at any time of year so the rides are perfect for Summer fair, town centre Christmas shopping and even as a great surprise at a birthday party. 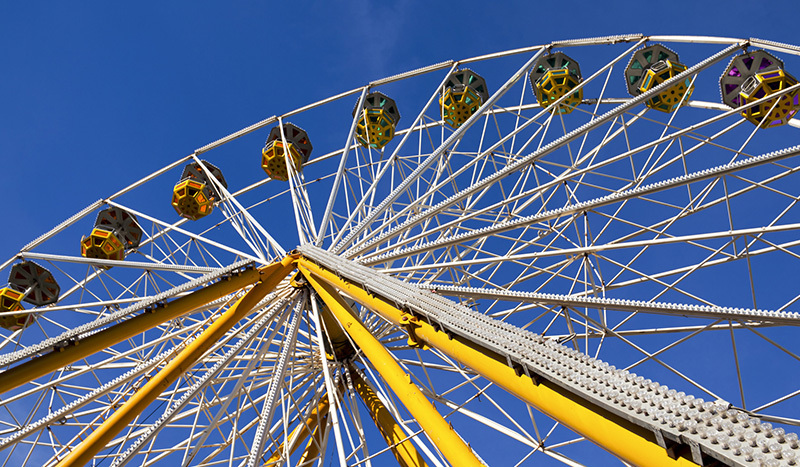 With our years of experience in fairground ride hire in Kent we can supply you or your business with the best possible professional advice as to what you need along with capable, reliable and qualified staff. All our products are all supplied with public liability and insurance, making them just right for any event, you can see more information by clicking here. Based in Biggin Hill, Kent we can supply equipment to London, Essex, Middlesex, Sussex and Kent.